Rail electrification update – where now for CP5? You may recall that we have published two articles on the electrification and modernisation of the UK’s railways over the last six months – first when the plans were put on pause and, again, when the plans were re-commenced just three months ago. 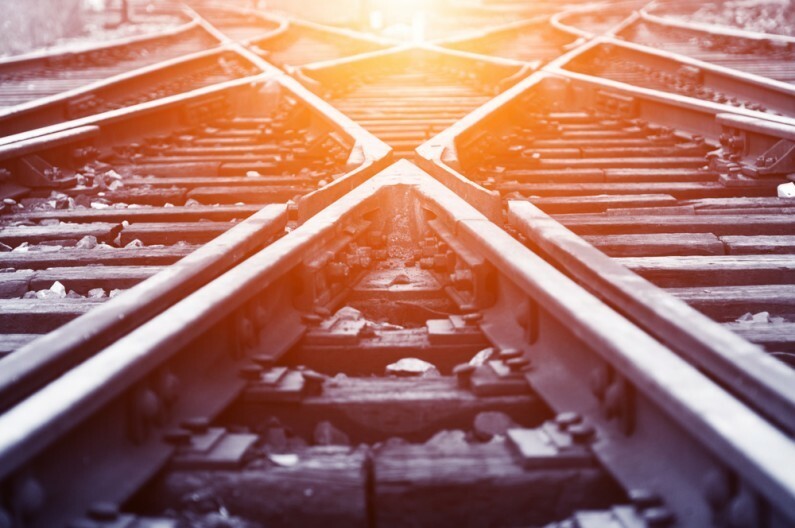 In the latest development, Network Rail has confirmed it is planning to raise as much as £1.8bn through the sale of ‘non-core’ assets in order to complete its major infrastructure investments in CP5 (Control Period 2014-2019). In this article we look at the details behind the need for additional funding, what the Network Rail is proposing and the possible implications for businesses, both directly involved in the transport and logistics sector and indirectly impacted by the outcome (such as retailers and hotels). Network Rail published a detailed 44 page report on the replanning of its investment programmes in November 2015. The report added that “it is clear that some of Network Rail’s early cost estimates, particularly for electrification schemes, were inadequate” and that it has undertaken an “extensive review of the cost and deliverability” of the investment programmes. Route to Sheffield to be completed by 2023. The Network Rail’s saleable ‘non-core assets’ could include retail units at major stations, but the additional £1.8bn will mainly be funded through the sale of depots and land under railway arches. A small number of longer projects have seen costs escalate over budget, which the report put down to a range of factors including poor costing, inadequate planning, over-optimism of timescales and lack of skills and experiences within the workforce. Investments related to freight activity will continue, mainly focusing on the international market. The Northern ports involved in container traffic and the switch to biomass as a fuel for power stations will also benefit the UK rail freight industry. Despite the promising infrastructure investments though, the future closure of all of the UK’s coal-burning power plants, in conjunction with the decline in British steel output, leaves an increasingly uncertain future for the rail freight sector. Rail freight operators have had a tricky few months with the drop in coal traffic and steel traffic and the potential impacts on revenues. We have detailed analysis on the National Living Wage’s impact in retail and leisure and hospitality here. The sale of the National Rail’s ‘non-core’ assets – including retail units – may also provide opportunities for businesses, but the downgrading of renewal plans will be a blow to those businesses delivering these services to Network Rail. It is also hoped that downgrading will not be to the detriment of safety on the network.